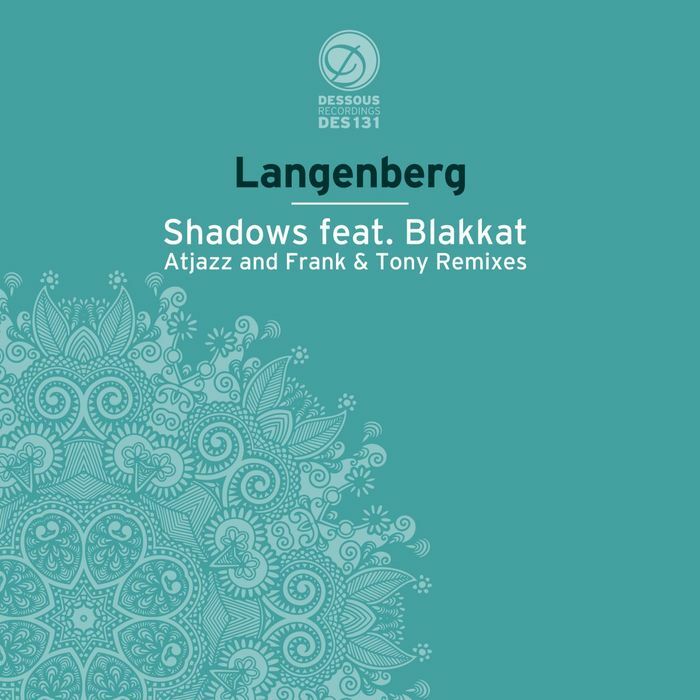 Given his lengthy career and bulging discography, it's something of a surprise to find that this is Max 'Langenberg' Heesen's first single for two years. It sees him join forces with fellow long-serving producer Blakkat, whose career stretches back to the dawn of the millennium. 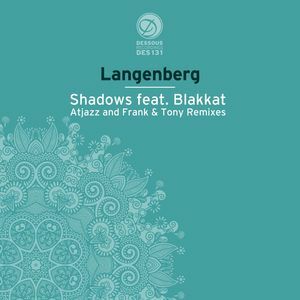 In its' original form, "Shadows" is something of a deep, soulful and atmospheric treat, with a spine-tingling male vocal riding a tech-tinged groove and some serious dreamy chords. The accompanying remixes are excellent, too, with Atjazz's two versions - vocal and instrumental - standing out. Working with a re-tooled, slightly bouncier groove and some additional chiming melodies, the veteran British deep house producer elevates the track to a whole new level.